How much will the ULEZ cost? Most vehicles are subject to the £12.50 rate, including vans, minibuses and motorcycles. 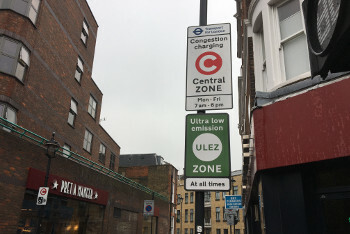 If you fail to pay the ULEZ charge, you will face a penalty of £160 (reduced to £80 if you pay within 14 days). Lorries over 3.5 tonnes will face a charge of £100. If this charge is not paid, lorry drivers face a penalty of £1000 (reduced to £500 if paid within 14 days).